Don’t roll the dice hoping for great genetics. 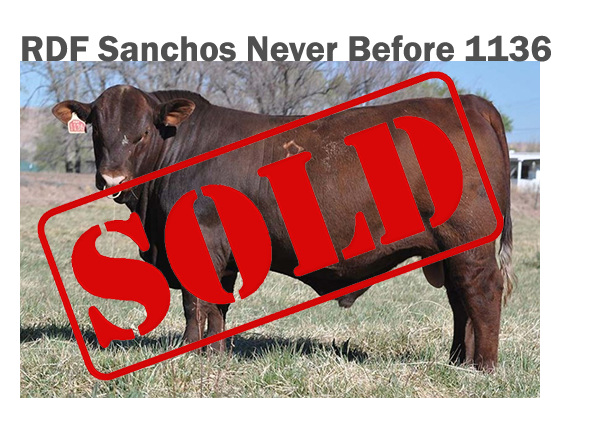 Purchasing embryos is the most efficient and affordable way to guarantee success. Purchasing genetically superior embryos increases your bottom line. We also offer recips with the embryo on board (implanted). Don’t walk away from the show/sale ring disappointed anymore. Whether you are competing in the show-ring or preparing cattle for the dinner plate, embryo transfer is guaranteed to make you more money. 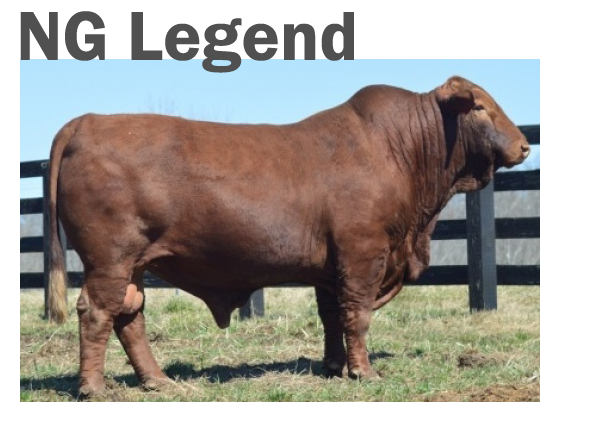 Breeding the traditional way to reach the very top can take generations of work, however, science now gives us the opportunity to reach the top in one breeding season. 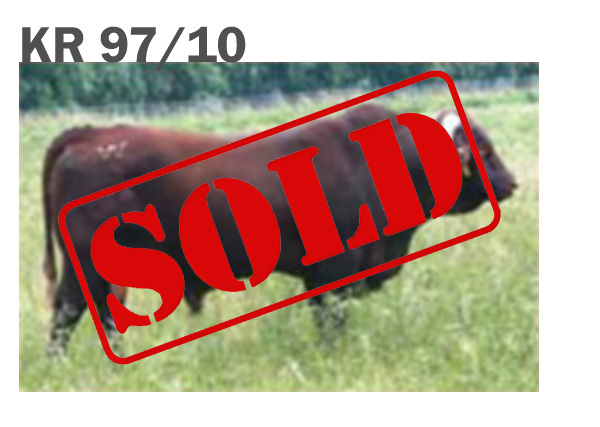 Our embryo work reflects the most progressive research in the Santa Gertrudis breed. 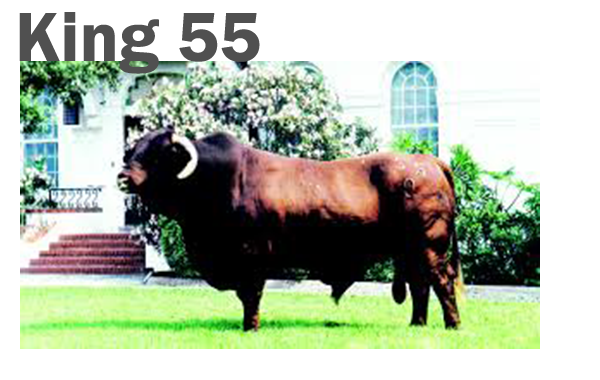 The embryos we sale are from highest dollar grossing bulls and highest standard females the Santa Gertrudis breed has to offer. 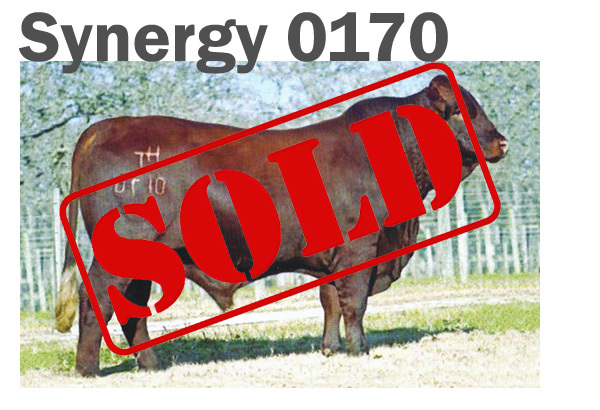 The cattle business is going through a scientific revolution, either you adapt or you go by way of the dinosaur. Don’t become a dinosaur! Contact us to help you reach the top! 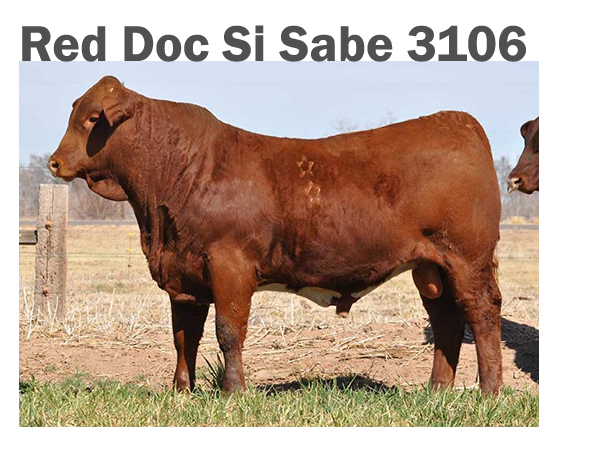 Goodin’s Star 10/1: One of the breed’s highest Dollar Growth $$ females. She ranks in the top 2% of the breed for Weaning Weight and Yearling Weight, top 4% in Milk, top 3% in Carcass Weight, and top 4% in Ribeye Area. Goodin’s Sweet: Our ELEVEN STAR DNA/GENOMIC Superstar. Her EPD’s also rank her in the top 1% of the breed for Tenderness and top 2% for Back Fat.